Is there anything better than a crispy and delicious tostada? We don’t think so! 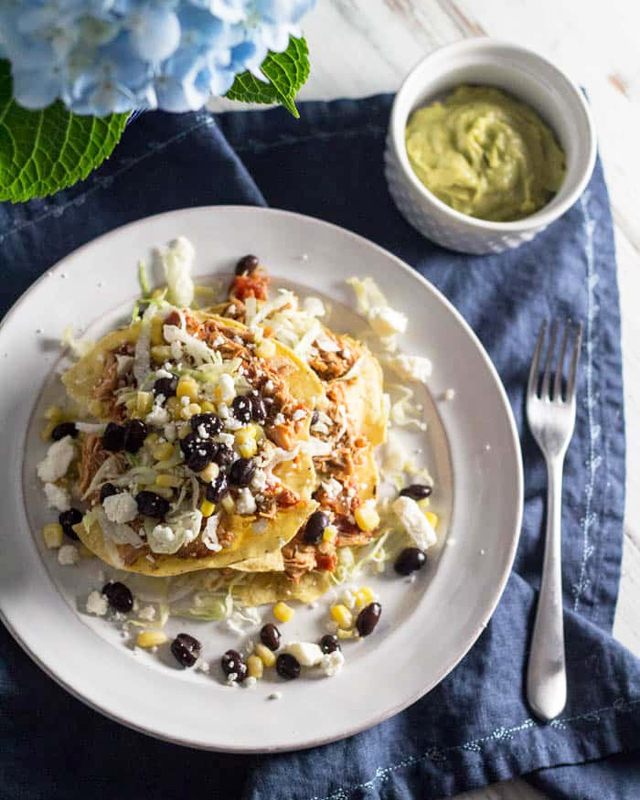 That’s why we love this super easy recipe for Slow Cooker Salsa Chicken Tostadas Kristyn of Dash of Herbs! Make sure you try it today!